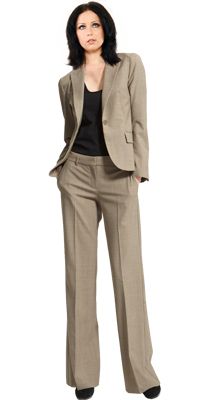 This is formal attire is designed especially for hardworking professionals who like to work hard and party harder. It features a one button office suit; it also includes a jacket which features a notch collar making the wearer look exquisite followed by flap pockets and three button sleeve opening. 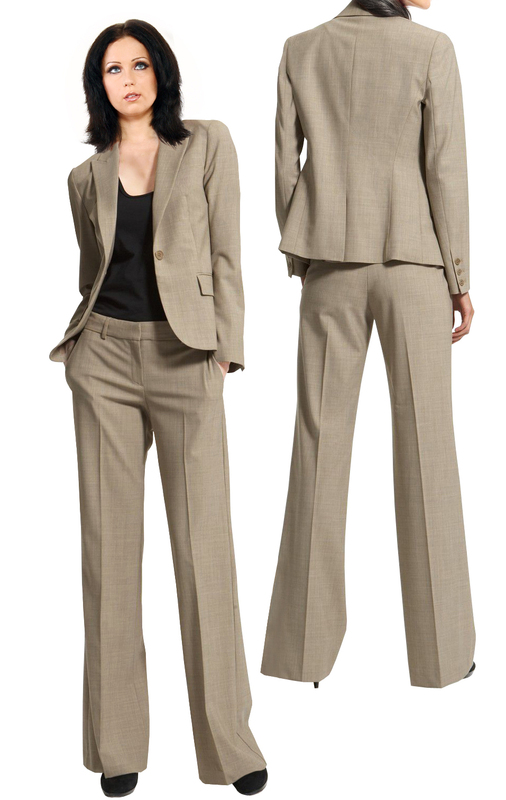 A straight legged pant with pockets looks classy.